Czech designer Tadeáš Podracký is called the ‘Glass Whisperer’ for his skill and intuitive handling of the material. Using historical and contemporary contexts, Podracký adds a new symbolism to everyday objects. 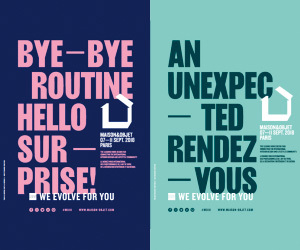 Czech designer Tadeáš Podracký is only 27, but he already has a slew of award-winning projects to his name. 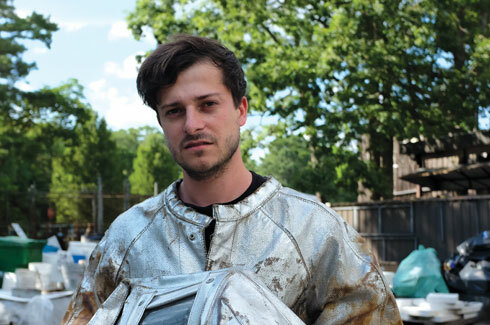 Born in 1989, Podracký completed his studies in Prague and New York. With his academic training in the fine and applied arts (with a special interest in glass), his work is a reflection of this education and an interest in the historical and contemporary context of a project. His search for meaning in design has led to sculptural designs in glass and furniture. Take his work in bamboo, for example. Inspired by traditional Chinese furniture and artefacts, Podracký has designed bamboo sofas and vases. 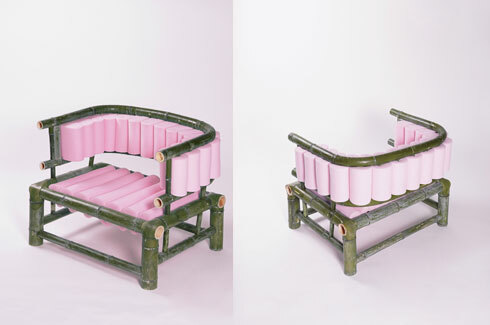 The Personal Bamboo Sofa merges traditional Chinese bamboo furniture with contemporary design. “The shape of the Personal Bamboo Sofa is freely inspired by the Ming chair, but my main aim in this project was to create a bamboo chair that was as comfortable as possible, and at the same time inexpensive.” Podracký developed a new system of upholstery for the sofa that needed only two long strips of foam. Similarly, the inspiration for the Bamboo Vase came from traditional Chinese bamboo flutes. 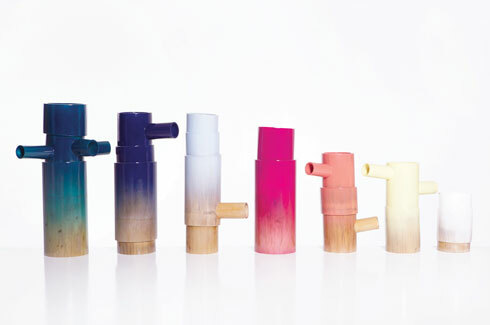 The collection consists of several different vase shapes made out of one bamboo tree. 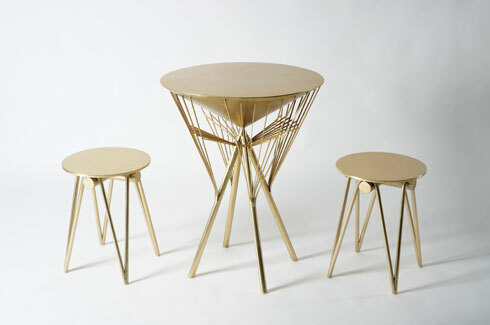 China also inspired the elegant bronze ‘Umbrella table & stool project’. “Yuhang, China is very famous for its tradition in bamboo and bronze products. I originally did research about oil-paper umbrella crafts and tried to use it in a new way.” Podracký merged the two crafts by duplicating the umbrellas and stools made out of oil-paper but only used Chinese bronze this time. “All parts of the table are inspired by the umbrella shape which I deconstructed and then assembled in a different order. The Umbrella shape and the bronze material are very important for this project, because in Chinese culture it has a very complex symbolism. The umbrella means inter alia protection from evil spirits and the circular appearance symbolises “fullness” of a beautiful life,” explains Podracký. Finland is another country that has inspired his collections. For his “Finland objects” series, Podracký created a collection of vessels inspired by the natural materials found in Finland, particularly in the town of Nuutajarvi. 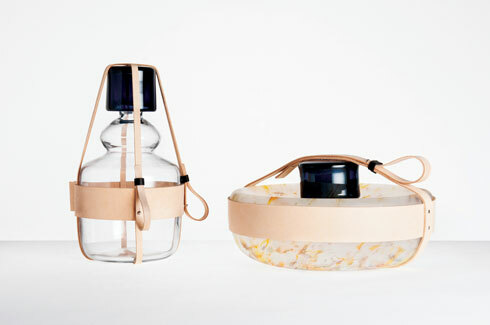 These glass and leather vessels are sensuous in their shape and design. Some of the glass is etched while others are plain. 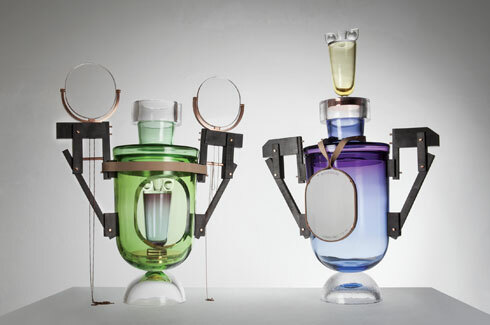 Closer home, Podracký worked with traditional Czech crystal to create glass objects displayed in an unusual way. The JAARS project was in collaboration with conceptual visual work artist, Joseph Beuys. 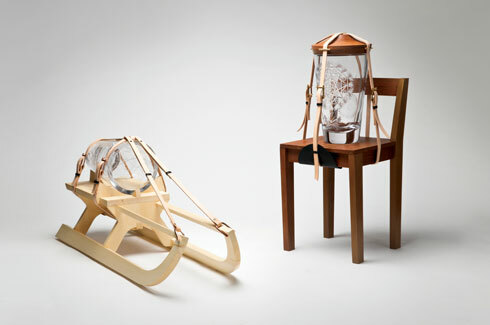 The glass vases are bound to a sled and a chair by pale leather straps. The sleigh design is clearly a homage to Beuys’ iconic 1969 installation “The Pack”. 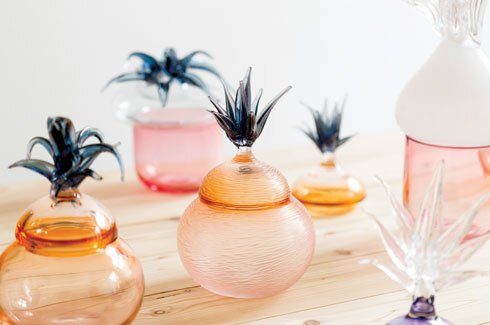 Podracký plays with history and food in his “Pineapples” collection of four decorative glass jars. The Pineapples are produced in traditional glass workshops in northern Bohemia where the art of handmade glass is still thriving. The objects are also unique in their use of more than five colours of glass in each piece. “Pineapple and pumpkin shapes are reminiscent of the first vessels that man created and they are also reflected in the shapes of vases or bowls across world cultures,” says Podracký. Podracký is not just inspired by ancient history. The Skywalker lighting series “represents parts of cosmic vehicles and modules that are used for the exploration of the Universe.” It is also very reminiscent of the lightsaber from Star Wars. 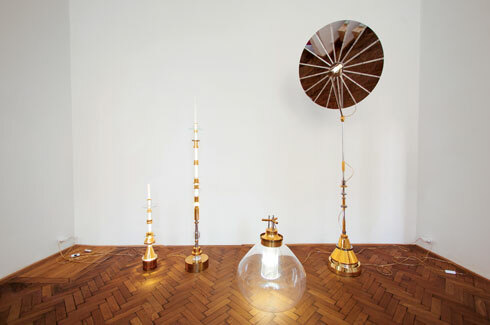 The lamps are made from reflecting golden steel and transparent cut glass and according to Podracký, they “create the light effect based on the idea of survival outside our home planet Earth.” The Skywalker series was created in collaboration with his partner, jewellery designer Markéta Kratochvílová, for Czech glass brand Preciosa Lighting. Podracký’s designs provide a new point of view and we can’t wait to see what the Glass Whisperer does next.